← Don’t Lose your Head! A few years ago, when we started our company I had a clear moment which worried me. I realized that our products may be shipped under difficult circumstances. My main concern was temperature. Most products will be safe but what about the yeasts? As far as I know they should be stored in a refrigerator. There probably is a reason for this. On the other hand; supermarkets don’t store the bread yeast cold. So how important is this? I decided to test the yeasts. It was a very simple test. 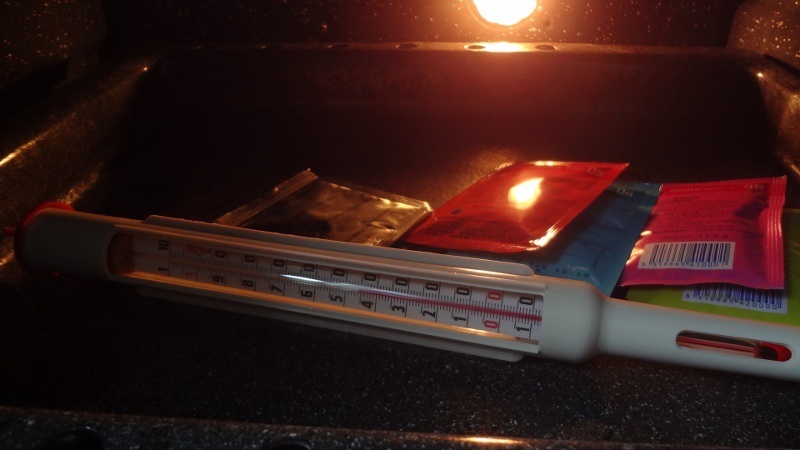 I placed the bags of yeast in the oven and let them stay there for a week at 40 – 45 C. After that I checked whether the yeast were still alive. I was not disappointed. The yeast was not affected at all. It worked perfectly and my mind found peace again. A few days ago I noticed that I had 2 very old packages of wine yeast. The expiration date is November 2013. Three years ago…. I estimate that the yeast must be 5 or 6 years old. Normally I would throw it away but I was curious. Would the yeast have survived? So I prepared a very simple starter. 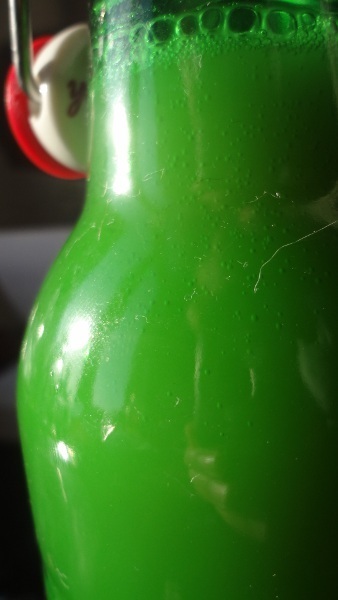 It is only apple juice in a clean bottle with the cap placed on top of it. (Not sealed of course) I was actually not surprised that after a few hours the fermentation clearly was underway. 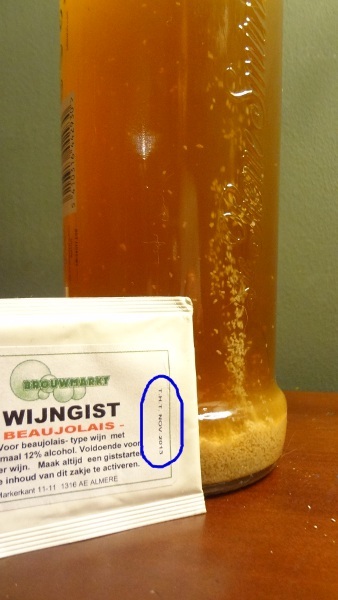 Again, I could not see any difference between this old yeast and a new package. I have another package that expired November 2013. Maybe I will test this again in 2020. The juice is fermenting nicely and I am going to let it finish the job. See if it becomes a nice cider. So if you have problems with a fermentation I would not blame the yeast. More likely the circumstances in which the yeast are put are too hostile. 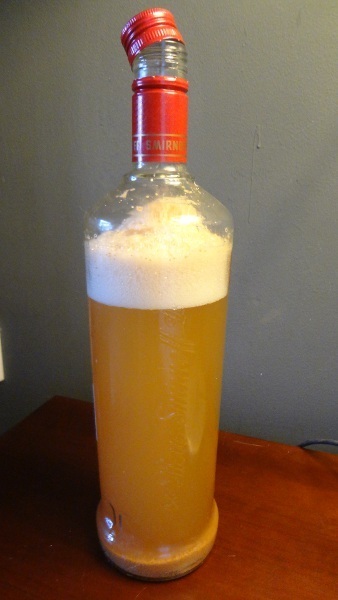 For example beers with a lot of alcohol may have trouble fermenting after bottling. If this is the case you can try to add champagne yeast which is very alcohol tolerant, give it a better chance with a starter, or in very serious cases you can try to restart the fermentation like this.